Tallis has been one of our most controversial projects to date. We worked with an extraordinary client who produces premium quality fashion products made out of ethical fur and cashmere. We fell in love with the concept and the products, but what we loved most about the company was their sustainable approach towards manufacturing and procurement. 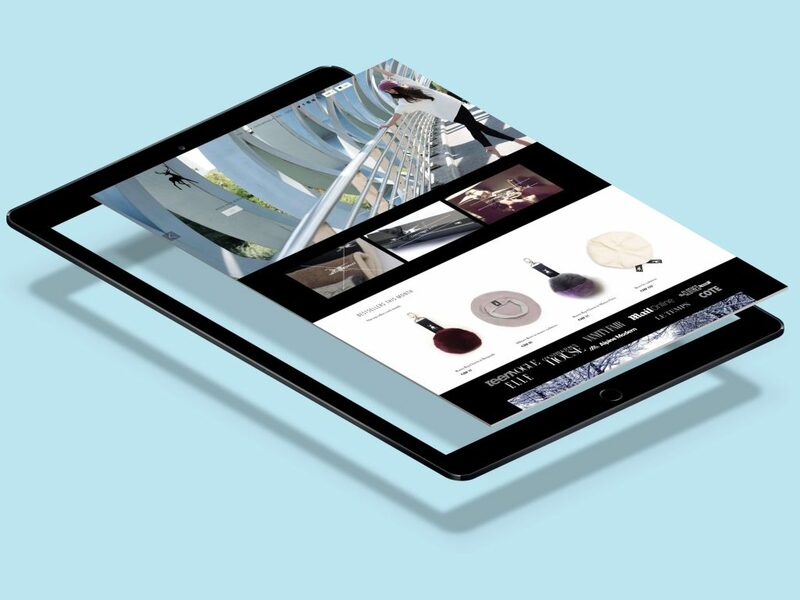 The campaign objective was raising awareness of the brand in local and international markets as well as increasing product sales on the online store. For this we decided to revamp the company’s website by restructuring the content, updating parts of the design and smoothing out technical issues. We also helped on improving the site’s SEO optimisation for a better visibility of the brand on Google. Afterwards, we developed and maintained a year-long social media campaign that helped drive more traffic to the website. Among other things, we took on content development tasks, product & editorial photography, community management and influencer activations. The main challenge of this project was conveying the ethical and responsible side of the company in a world where animal-based products are harshly scrutinized. 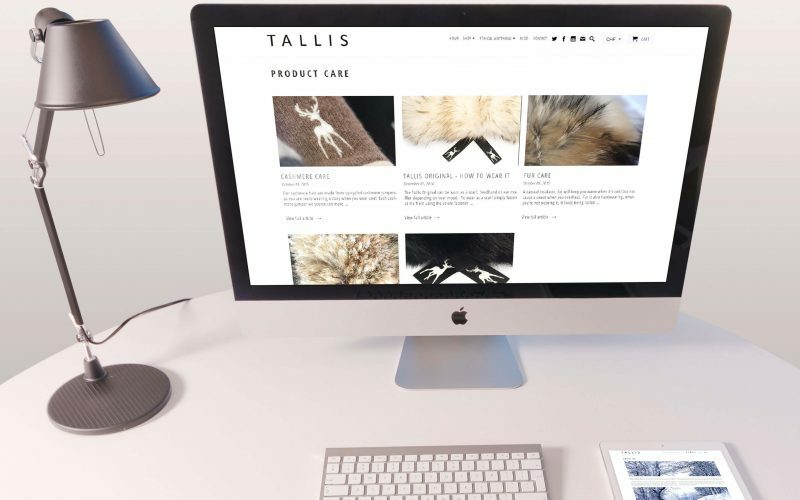 Tallis comes with a new approach to procurement where their raw materials are actually salvaged fur and cashmere products that the company uses to manufacture gorgeous, new handmade products. 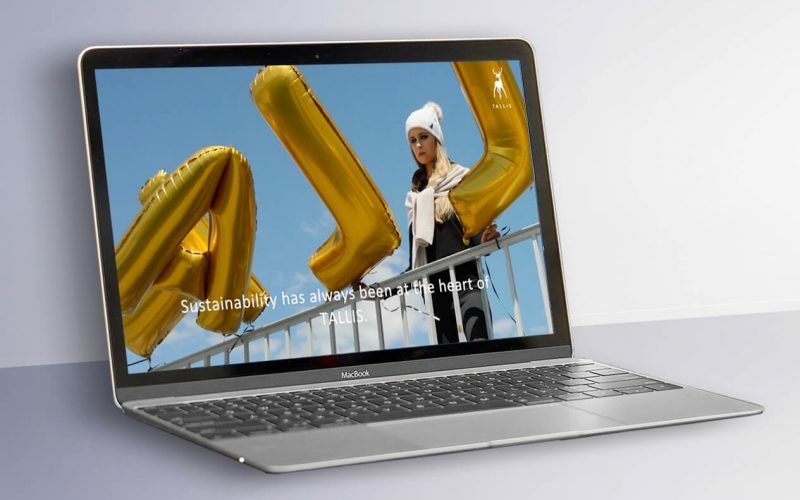 Tallis doubled its number of social media followers over the period in which we worked together and increased their online sales, but more importantly, we believe that our campaign got more people to talk about the brand, understand and share Talis’s values and finally helped the world become a more sustainable one.